What if there was a product that could offer a quick fix for the common cold, cure the dreaded hangover after a long night out, give you an energy boost after pulling an all-nighter on your presentation, or just generally help you feel better and younger? Sounds too good to believe, right? Then, add the celebrity endorsement power of Rihanna, Madonna, Adele, Kim Kardashian, Simon Cowell, along with many other talented athletes and artists who have been seen using these products and espousing their benefits on social media, and these factors combine to create a powerful strategy for IV vitamin therapy companies to promote their services. Why does it matter if celebrities are seen on social media using your products? Let’s explore the celebrity effect upon companies. First off, what the heck is the IV Vitamin Therapy? Intravenous (IV) therapy delivers liquid substances into a vein and is the fastest way to deliver medication, vitamins and fluids throughout the body. IV therapy began in the 1830’s and became widely used in the healthcare industry after the 1950s. IV vitamin therapy is also referred to as vitamin drips. Typically, only 40% of over-the-counter vitamins ingested orally is absorbed into your body while vitamins administered intravenously will absorb at 99.9%. Over the last few decades, companies have begun to offer IV vitamin therapy at spas specifically designed to provide these services and with mobile services at homes or concerts. 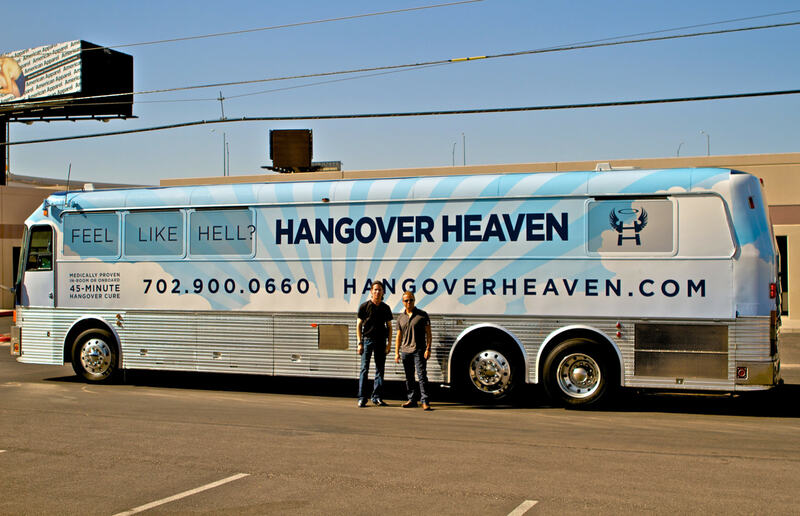 Originally marketed as a hangover cure, these companies have now expanded the appeal of their product to include remedies for allergies, anxiety, depression, fatigue, colds and flu, along with being heralded as one of next big beauty treatments. Incredible, right? These are amazing claims, but alas, scientific research has not quite caught up to validate these claims or to evaluate the safety of regularly receiving these treatments. You should consult a medical provider prior to jumping on the Kardashian IV Therapy bandwagon. Does seeing a celebrity using a product affect a consumer’s purchasing decision? Yes, it does. One Taiwanese study showed that consumers remembered products associated with a celebrity better than other products. If you happen to be a fan of that celebrity, you’re more likely to place a higher value on that product. Your subconscious suggests to you that using the product is a way to emulate that celebrity’s desirable traits. 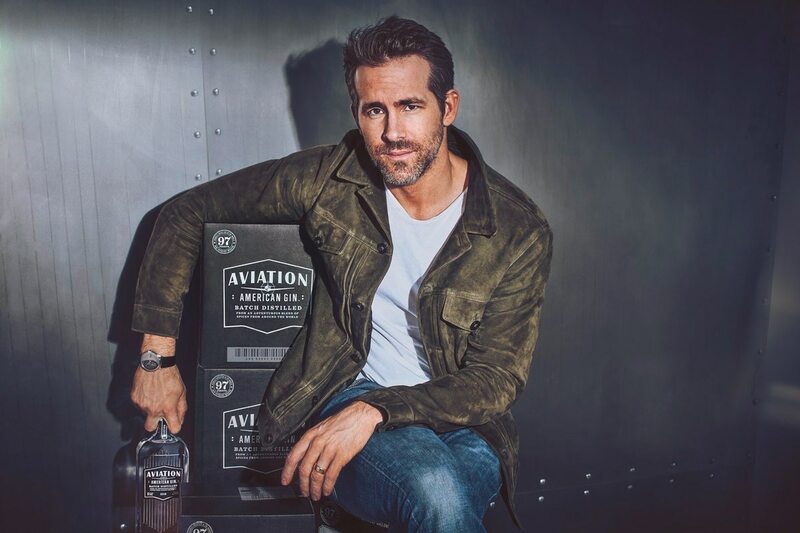 Does this mean that I’m going to run to the store to get one of the newest endorsed product by Ryan Reynolds, Aviation Gin? Not necessarily. Seeing your product used on social media by a celebrity mainly builds consumer confidence, preference and brand awareness through social media — especially when your target may include the social media savvy Generation Zers and Millennials. It’s not all sunshine and rainbows. Remember Rihanna’s backlash at Snap Chat on Instagram? Stock prices dipped after the backlash but the company regained its losses later that week. While this only had short term effect, it does not help the company’s image in the court of public opinion, especially with losing support of an influential celebrity in Snap Chat’s targeted market segment. Yes, celebrity social media endorsements do contribute to the perceived value of a product or service. According to a report from Marketwatch, a simple brand signing of a celebrity or athlete can increase sales by an average of 4%. The social media presence of a celebrity using a product contributes to consumers’ trust and brand awareness, and promotes your product while influencing consumer purchase intentions. Is this another Kardashian endorsed prepaid credit card? Will we see a resurgence in Trump Steaks and be happily grilling them over Labor Day weekend? 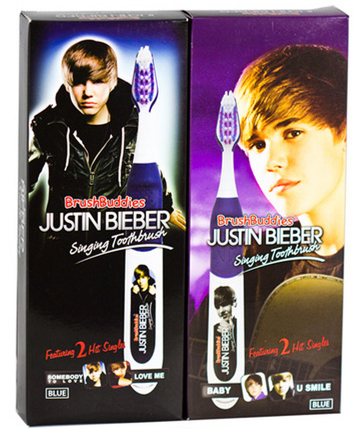 Or brushing our teeth with a Justin Beiber singing toothbrush with Mary-Kate and Ashley Olsen AquaFresh toothpaste? Hold on… having a celebrity endorsement does not guarantee your product or marketing strategy is successful. Keep in mind that celebrity endorsements are not enough to guarantee success in attracting new consumers or gaining acceptance in an emerging market. Gaining the endorsement of Justin Beiber or Rihanna may not necessarily matter to the consumers in your targeted market segment. Companies must continue to demonstrate their value to consumers and show them how they’re providing benefits and value in real and tangible ways.